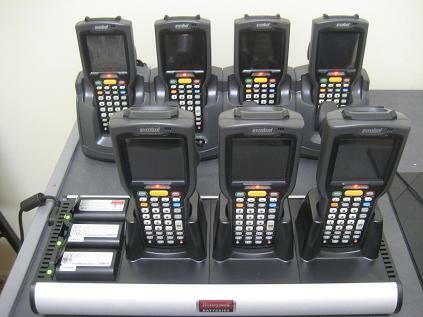 Barcode Datalink has portable batch barcode scanners and wireless RF mobile computers for short term or long term barcode rentals available. 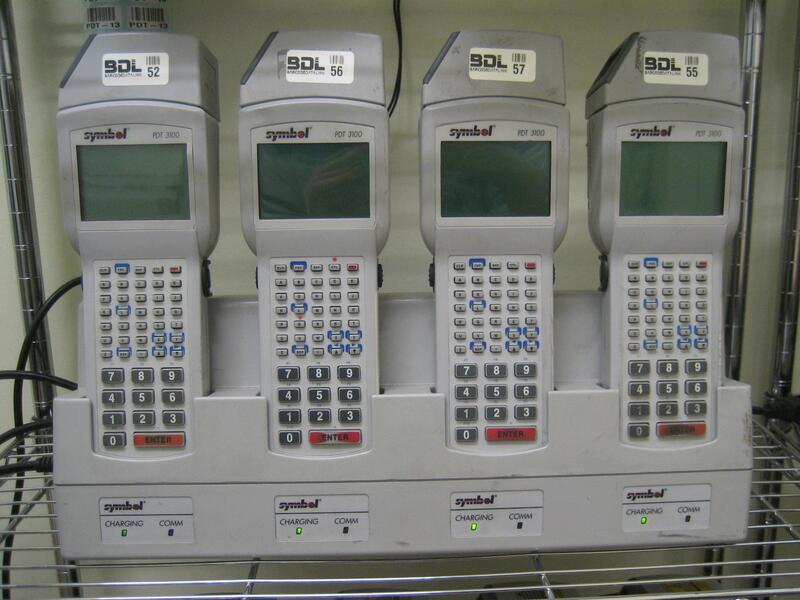 Barcode Datalink has a wide range of existing applications or we can tailor one to suit your particular requirements. Contact us for more information. Using our Stocktakes Online stocktake software web based real time data collection solution you can now complete your stocktake faster without the need to upload or download any data between your PC and the hand held devices. 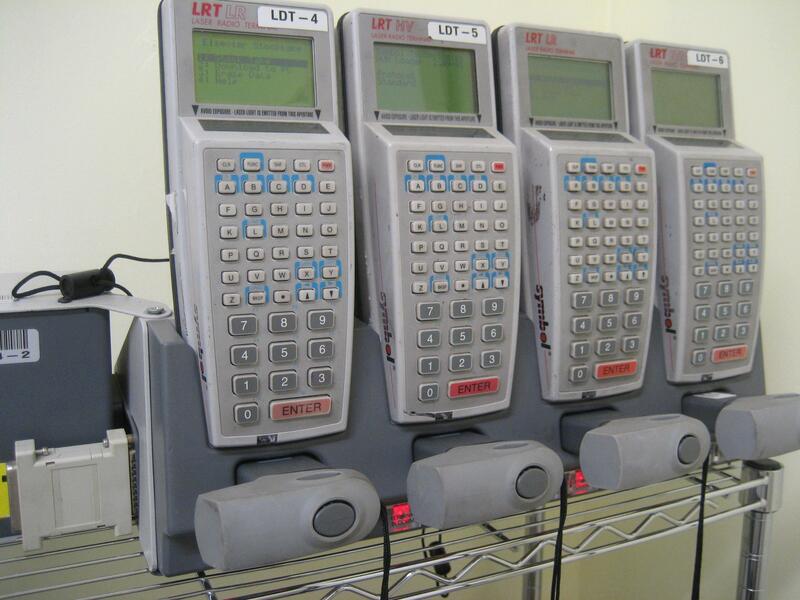 No more batch data capture solutions. Barcode Datalink specialises in connecting mobile devices to our online database in real time so you can capture any data you want and know it is safely stored. Being a real time solution there is no data to download from the mobile device to the PC, no data to erase and your staff can't accidentally (or deliberately) lose your data. Being an online stocktake software solution you can trial Stocktakes Online for free. Contact us for more details. Need a Barcode Label Printer? Barcode Datalink has Zebra Z4M printers available for rental as well and includes a label rewind unit. 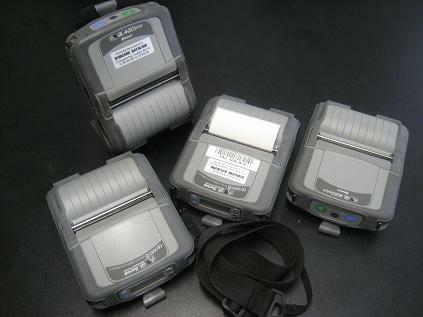 As part of our mobile wireless Stocktakes Online and ScanTrack Systems SaaS solutions you can now print wirelessly from the mobile hand held computer to a Bluetooth or Wi-fi enabled barcode label printer such as the Zebra QL420. Barcode Datalink has several printers available for rental.